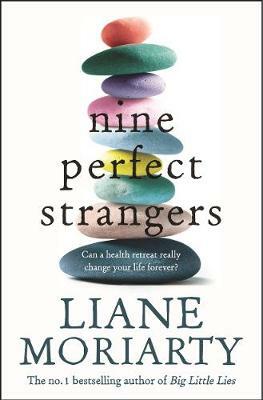 After a knock on the head, 29-year-old Alice Love discovers she's actually 39--and she isn't sure she likes who she's become. 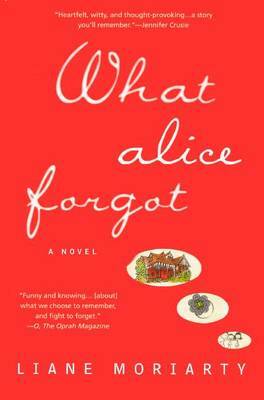 It turns out, though, that forgetting might be the most memorable thing that has ever happened to Alice. 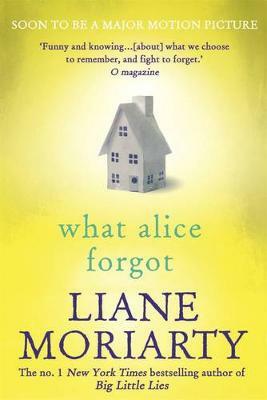 Buy What Alice Forgot by Liane Moriarty from Australia's Online Independent Bookstore, Boomerang Books. 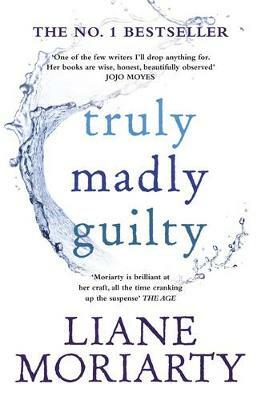 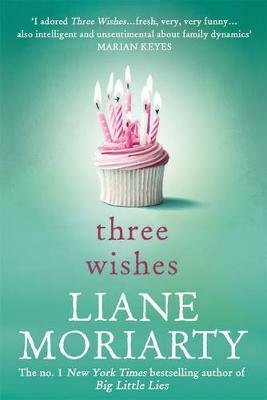 Liane Moriarty is the author of "Big Little Lies," "The Hypnotist's Love Story," "The Husband's Secret, " "Three Wishes" and "The Last Anniversary. 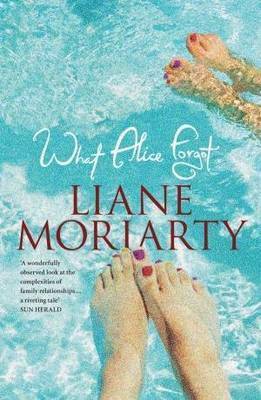 "Her work has been published around the world and translated into seven languages. 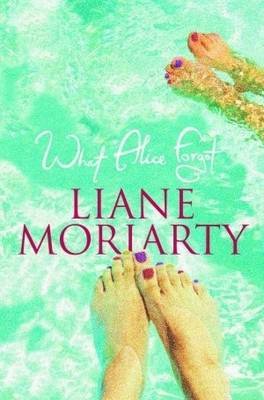 She is also the author of the Nicola Berry series for children. 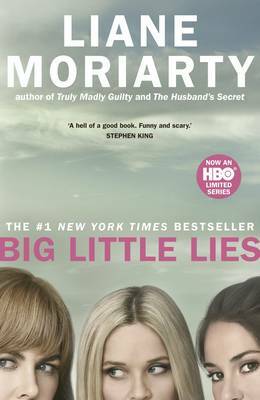 Moriarty lives in Sydney, Australia, with her husband and two small, noisy children.